The prevalence of obesity and insomnia is constantly on the rise, currently falling in the rage of 30-35 percent. While it seems that there is no apparent connection between the two and that this is only a coincidence, it is very likely that there are actually somehow connected. Given that sleep deprivation is found to cause weight gain, there is a strong reason to believe that they are interconnected. Lack of sleep is linked to poor blood glucose regulation as well as increased daytime cortisol levels. Increased blood sugar levels cause overproduction of insulin and subsequent insulin resistance, which eventually leads to obesity. What`s more, high cortisol levels are found to increase visceral fat. On the other hand, obesity is the trigger of many health issues which prevent you from getting enough sleep. Neuropathy and sleep apnea are caused by diabetes and decrease the quality of sleep, while insomnia is a side effect of drugs prescribed for cholesterol, hypertension, and other obesity-related disorders. Psyllium is a form of fiber made from the husks of the Plantago ovata plant’s seeds and is often used as laxative. However, it can stimulate weight loss in number of ways, too. Interestingly, the husk absorbs water very quickly, swelling up and forming a slimy gel. 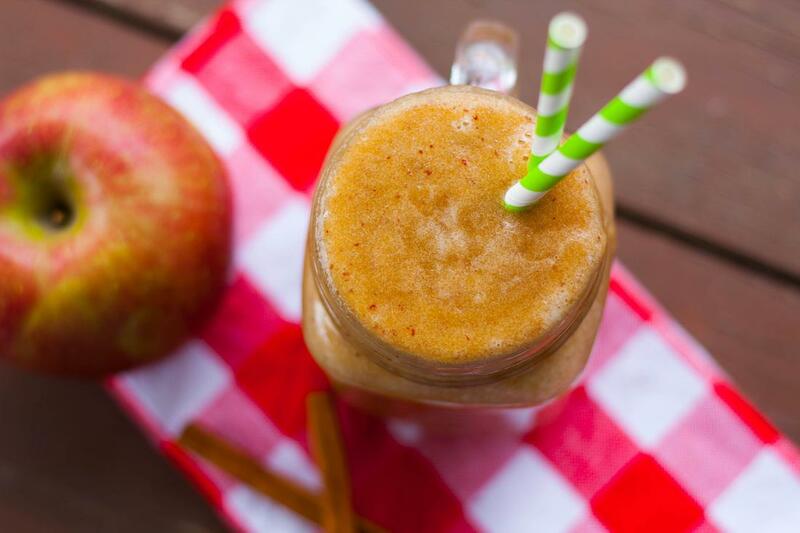 On the other hand, apple and cinnamon give a delicious hint to the drink, without all the calories or other bad stuff. Slice the apple and blend it with water. Transfer the mixture into a large cup and stir in the psyllium husk and the cinnamon powder. Psyllium: It helps the food move in the digestive tract faster, it reduces fat absorption, and it provides a feeling of satiety. Apple: The pectin content limits the absorption of fat from the guts and the antioxidant content reduces oxidative stress. Cinnamon: It regulates blood sugar, reduces the conversion of sugar into fat, and boosts metabolism. Aloe Vera gel is mostly used topically to treat burns and other skin issues but has not become popular as a food supplement, too. It has been found to stimulate weight loss along with many other health benefits. The fresh leaves are not easily accessible, although they are the ideal thing to use. Commercial products often have unpleasant taste, so be extra cautious when buying some. Simply mix all the ingredients well and drink it fresh! Aloe Vera Gel: Its plant sterols reduce fat deposits in the body, especially abdominal fat. This observation is backed up by many lab studies on obese rats and small clinical studies in obese diabetics and prediabetics. 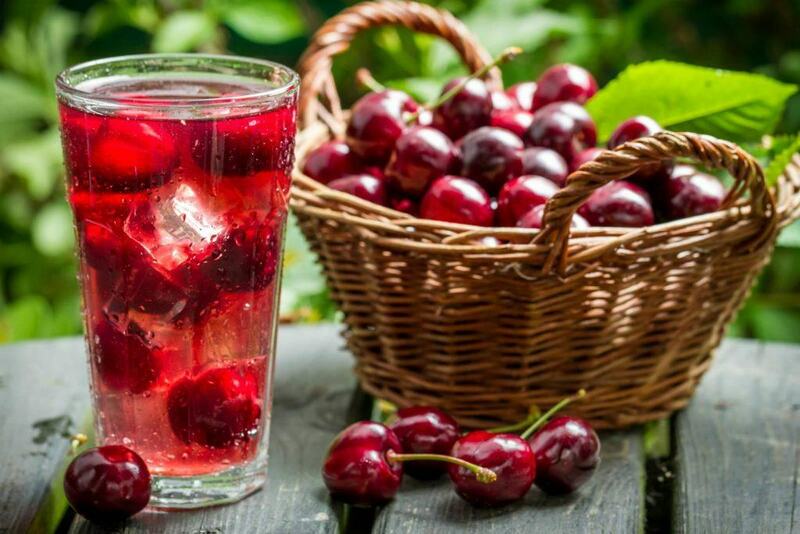 Tart Cherry Juice: It increases melatonin levels, the hormone which regulates sleep-wake cycle and it also reduces water retention due to its anti-inflammatory properties. This weight loss drink is already well-known among health conscious individuals! It is light, refreshing, healthy, and easy to prepare! 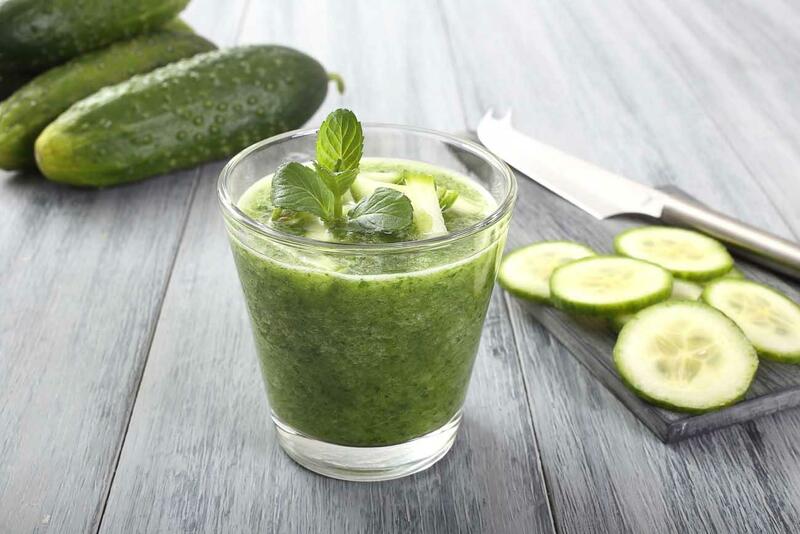 Blend the cucumber and grated ginger to create a smooth mixture. Then, stir in the lemon juice and the salt. As simple as that! Cucumber: The high fiber content in cucumbers binds with fatty acids and carries them away, which in turn reduces the total fat intake. Ginger: It reduces gas, relieves heartburn, boosts the metabolic rate, and it helps reduce water retention due to its anti-inflammatory properties. Lemon Juice: It acts as a potent detoxifier and alkalizing agent. While many people believe that milk is fattening, a review published in the European Journal of Nutrition in 2013 reports that 11 out of 16 studies on the subject have found the opposite. Consuming milk on a regular basis doesn’t cause weight gain, but may help prevent it. 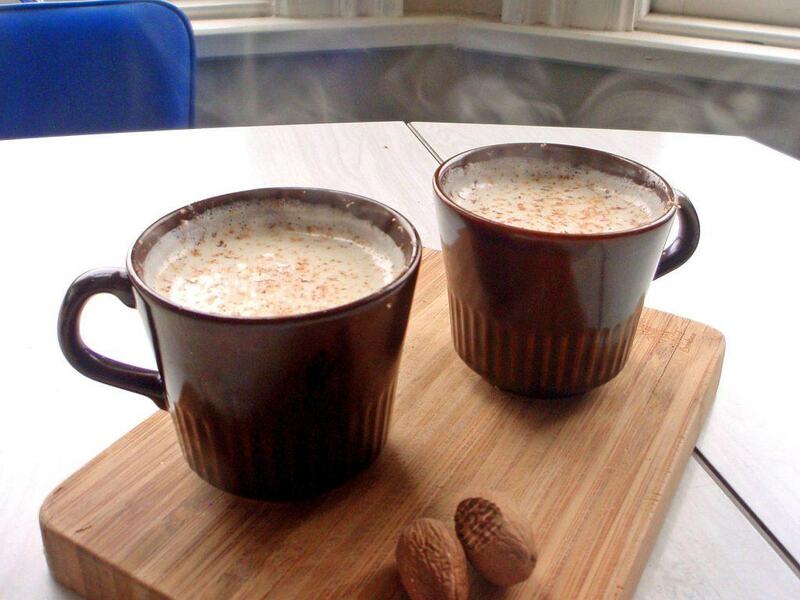 Besides adding sweetness to milk, nutmeg provides the right amount of spiciness, too. Heat the milk and then mix in the honey and grated nutmeg. Milk: Tryptophan found in milk induces sleep and it also provides a feeling of relaxation and sleep as it supports the production of serotonin. Calcium and vitamin D in the milk stimulate weight loss while deficiency in these nutrients causes the opposite effect. Honey: Tryptophan needs an assistance of carbohydrates to enter the brain, and honey comes to its help. Honey ensures a sustained supply of sugar and it doesn’t cause insulin spikes, unlike other sugars. Nutmeg: This hot spice puts you in the mood for sleep and it also boosts the metabolism for burning fat during the sleep.